Innovation doesn’t stop with just our products. Our ambassador provides initiatives to represent Moffat’s commitment to connect and share experiences and inspirations with food enthusiasts around Australia. 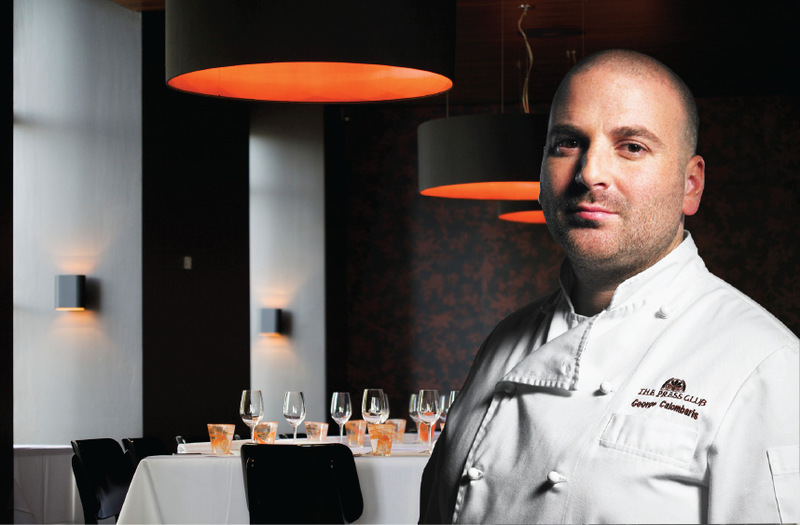 Moffat is proud to announce that celebrity chef George Calombaris is our first Moffat Ambassador in Australia. A familiar face on household television, he is one of the three judges in Channel Ten's reality TV show Masterchef Australia.